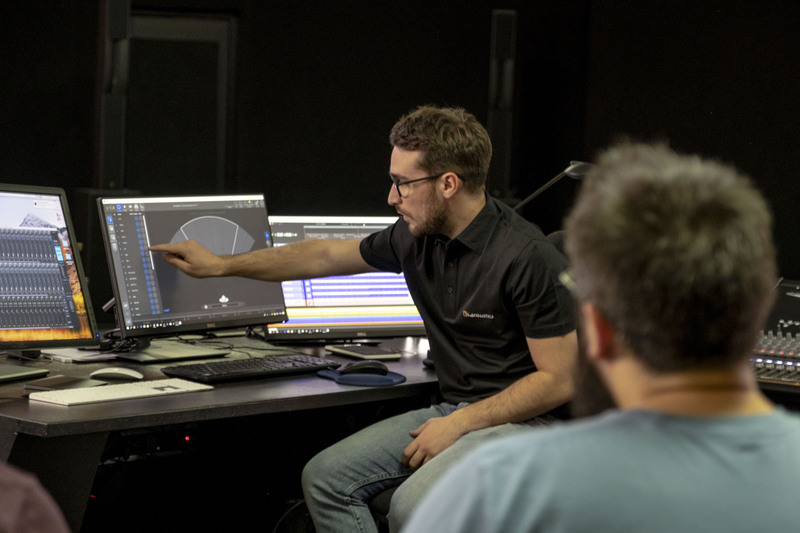 Marcoussis, France – March 2019 – PL+S Hall 8.0 / booth H85, Hall 7 and demo room Symmetrie 2+3 – In the days leading up to the Prolight + Sound trade show, L-Acoustics announces the availability of training programs for systems and mixing engineers seeking to implement L-ISA Immersive Hyperreal Sound technology, the market-leading object-based mixing technology for live events and installations. In the initial phase of rollout, training sessions will be available by invitation only in L-Acoustics locations in Marcoussis, France; New York City, NY and Westlake Village, CA, and at select partner facilities. Phase two, planned for the fourth quarter of 2019, will extend training to a wider audience. L-ISA training blends theory and hands-on practice in 3-day seminars, dispensed in half-day sessions, that bring together systems engineers and mixing engineers. 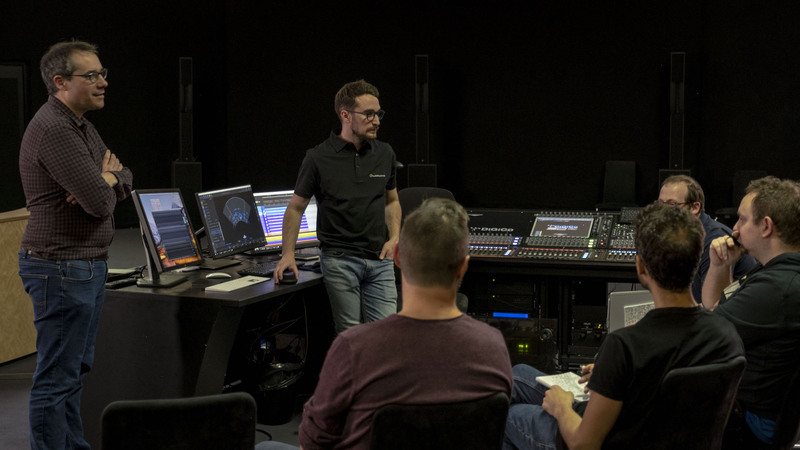 Mixing engineers will learn to prepare, encode and mix an L-ISA show. 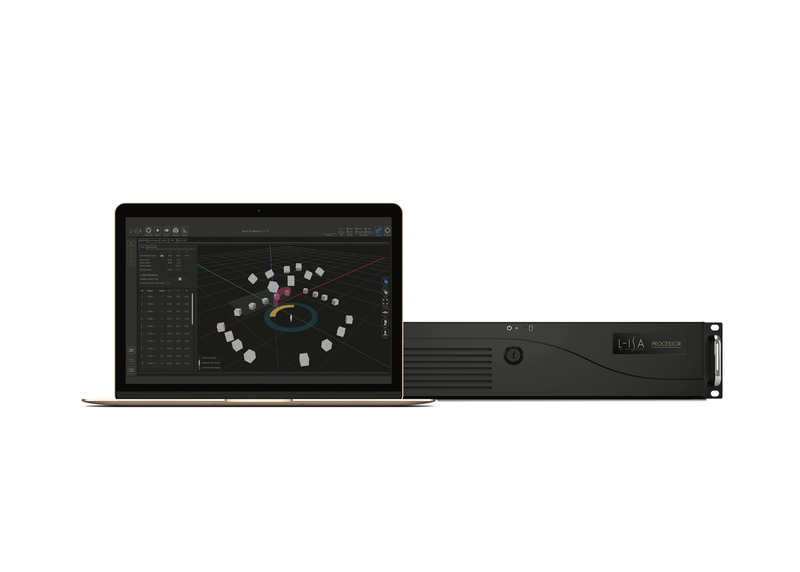 System engineers will learn to design, implement, calibrate, and operate a sound reinforcement project built around L-ISA technology and gain privileged access to the L-ISA Tools feature pack in Soundvision 3.1.0. The sessions are structured to begin and end with a common core relevant to both certifications, introducing L-ISA technology in a full system approach through tutorials and best practices for live object-based mixing in static and dynamic settings. The program branches out mid-seminar to role-specific sessions for systems engineers and mixing engineers with differentiated tasks, learning paths and objectives. To conclude the seminar, systems and mixing engineers reconvene to discuss L-ISA project management, considering native L-ISA pre-production and guest engineer support, as well as the process of transitioning from stereo to L-ISA. Following the seminar, system engineers and mixing engineers will receive official certification from L-Acoustics acknowledging their completion of the program.